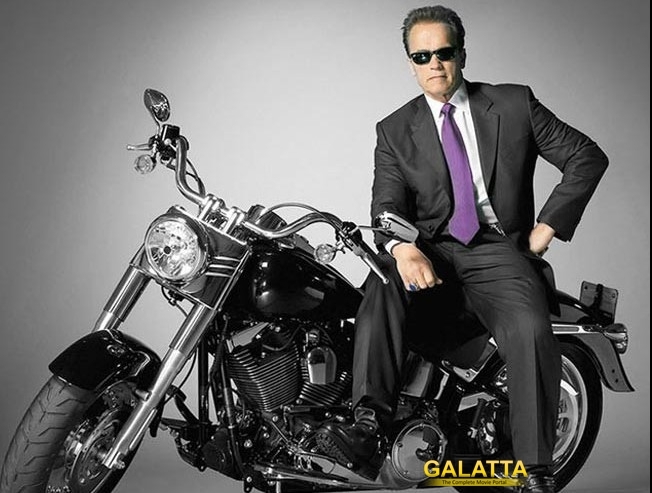 The casting of Terminator Arnold Schwarzenegger in Shankar's much-hyped Enthiran 2 has raised the eyebrows of many. We have already reported that the Hollywood star has demanded a whopping 100 Cr for his role. Negotiations were on between the actor and the makers of the film. It is now learned that director Shankar had to forego the actor due to remuneration problems. Produced by Lyca, the film is made with a big budget and there are also reports that Enthiran 2 will be India's costliest film. Reportedly, Shankar is in talks with a leading Bollywood star to play the antagonist. Earlier, names of Aamir Khan, Salman Khan, and Vikram were considered for the role. The film also brings back the super-hit trio of Shankar-Rajinikanth-AR Rahman.